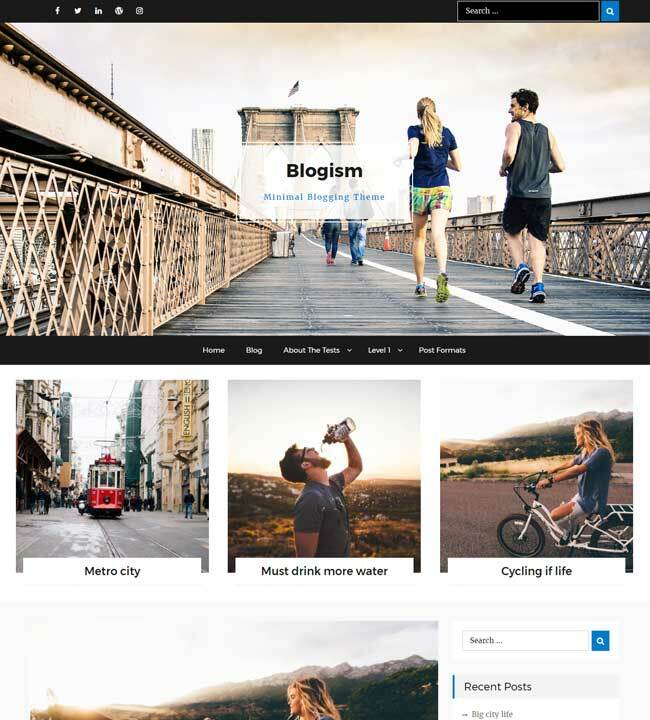 Blogism is a tremendously intuitive, powerfully flexible, colorful and fresh, polished and professional, extremely responsive WordPress theme. It is suited to be deployed for a number of different websites and projects of all kinds, but peculiarly well suited for blogging related websites. If you are looking for minimal blogging theme then, it is what to need. You do not need to be a programmer in order to enjoy this amazing product, as it is very user-friendly. 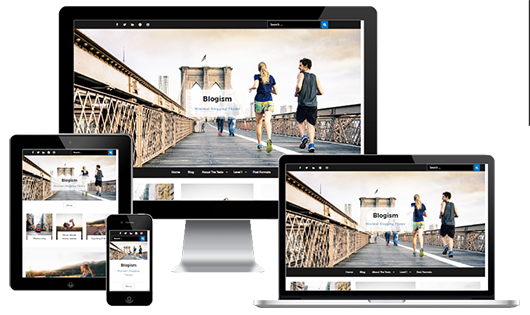 It is a theme built to satisfy the needs of the modern blogger, whether for casual and personal blogs or for professional, corporate and journalistic blogs.